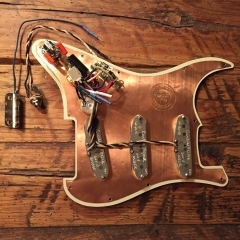 Looking to upgrade your USA, Mexican, or Japanese Strat? 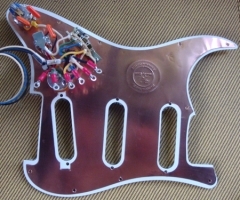 These are the finest pre-wired assemblies you can buy using only the absolute best components. 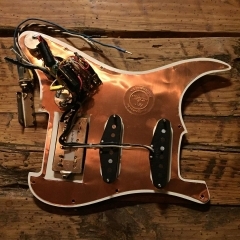 Copper - Each of our Strat assemblies comes with our signature noise-canceling copper shield.